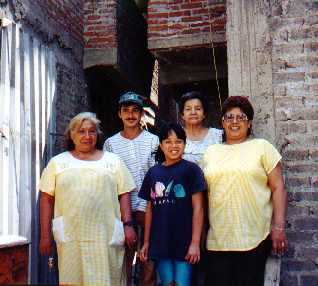 Picking up the Pieces: The residents of 48 Calle Luna in Colonia Guerrero look forward to moving back into a home of their own by the end of 1999. Roberto Cruz works on the top floor. 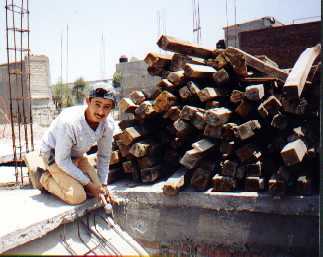 Cruz,26, has become a highly-skilledconstruction worker since Mexico City was leveled by a 1985 earthquake.